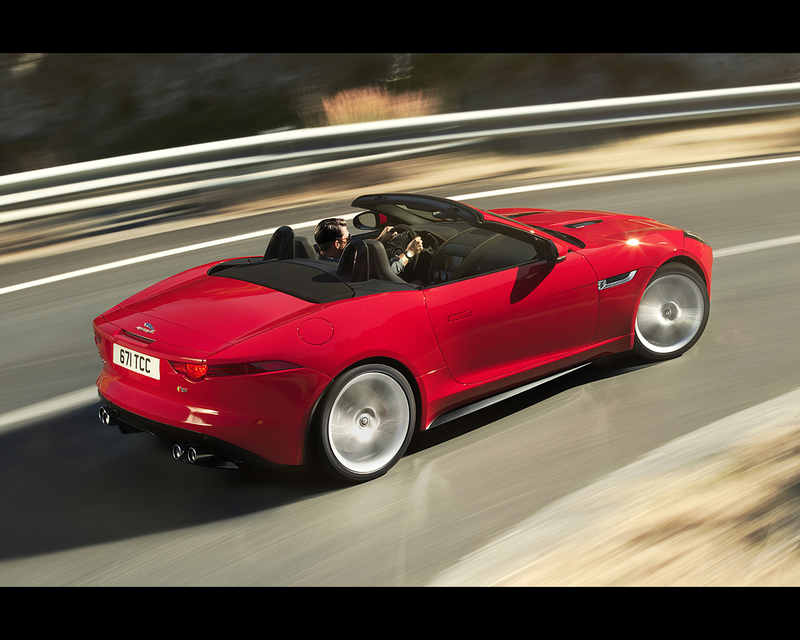 50 years after the unveiling of the famous Jaguar E Type, the Company is presenting the F Type in roadster style. 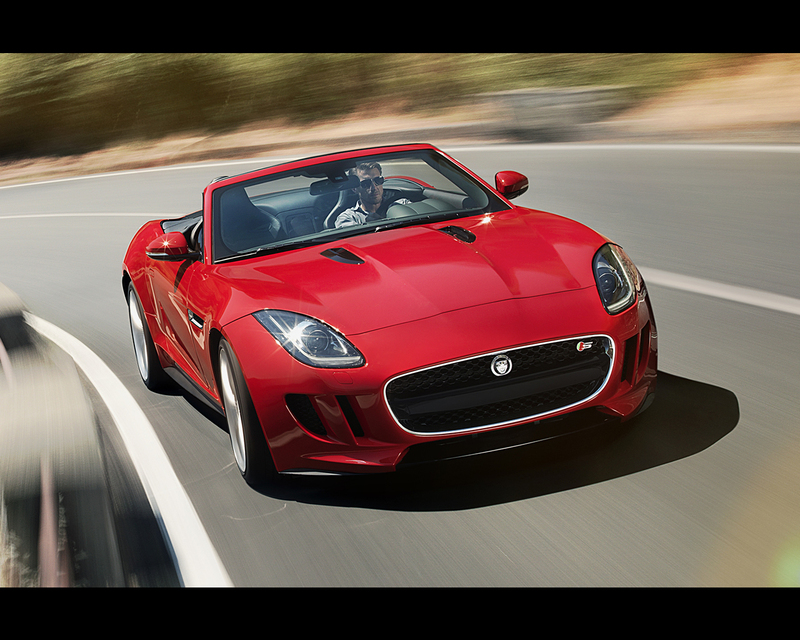 The F Type is an all-new Jaguar. 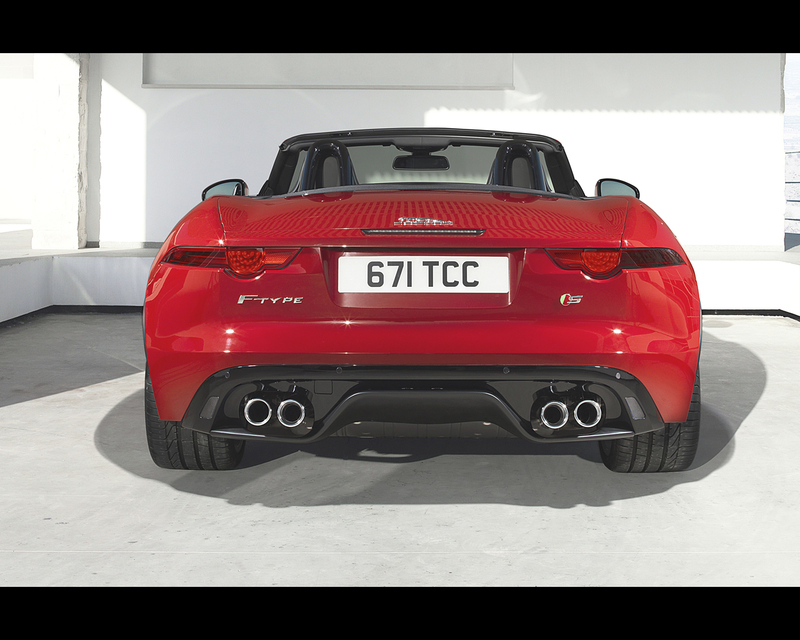 The F Type is engineered to deliver pure dynamic driving reward and stunning performance with a front-engined, rear-wheel drive configuration. 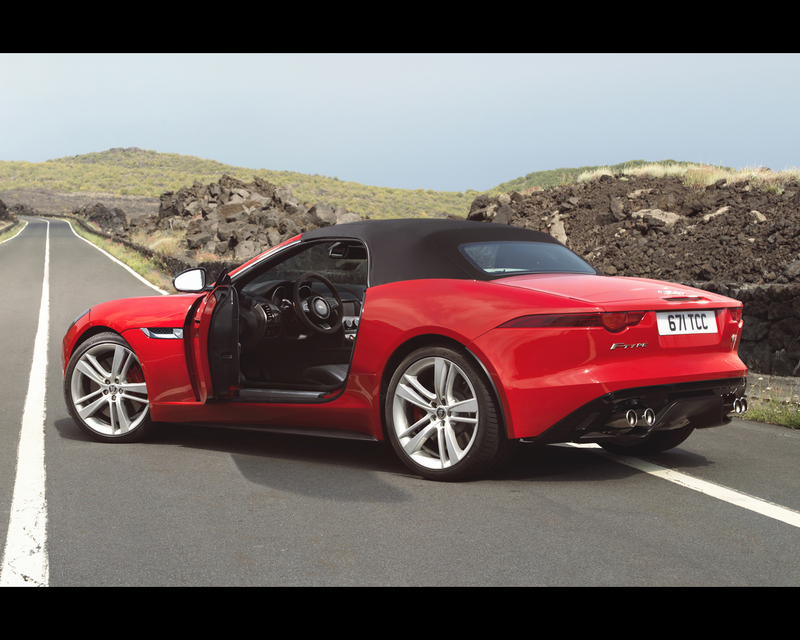 Visually, the F-Type exterior demonstrates a new sports car design language for Jaguar, with cleaner lines delivered through the discreet use of technology such as deployable spoiler and door handles. 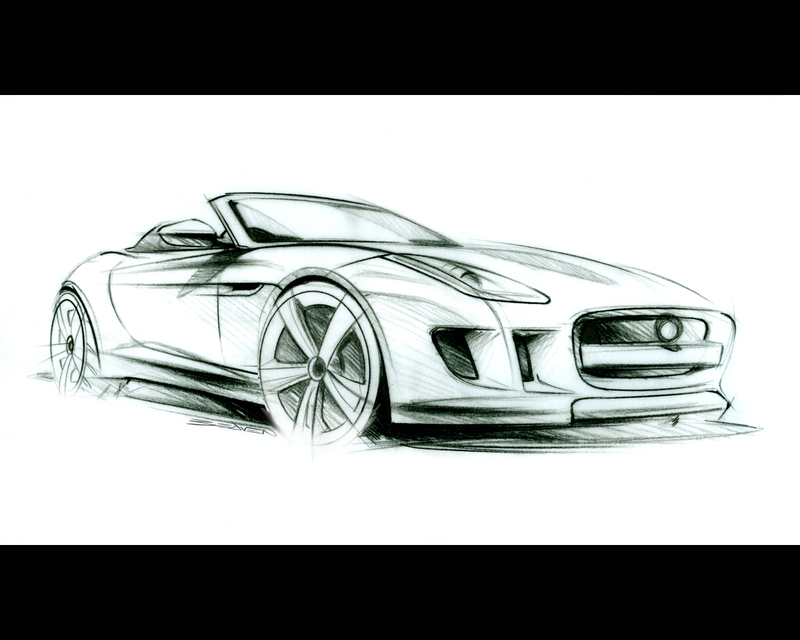 The styling definitively recalls the classic lines of the E Type. 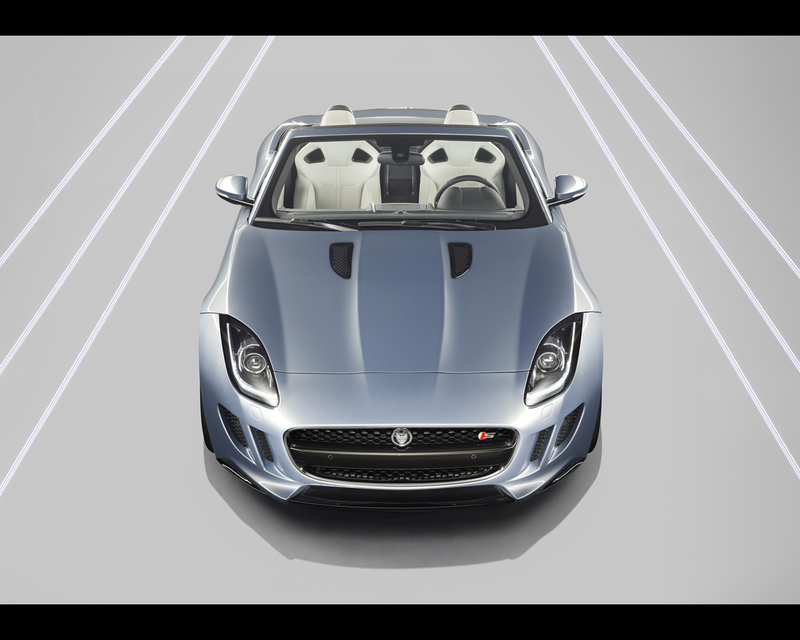 The F Type interior features a driver-focused philosophy, with engaging controls encased in dramatic architecture. Unique technical grains tailor the trim materials, further differentiating the dual-cockpit cabin. 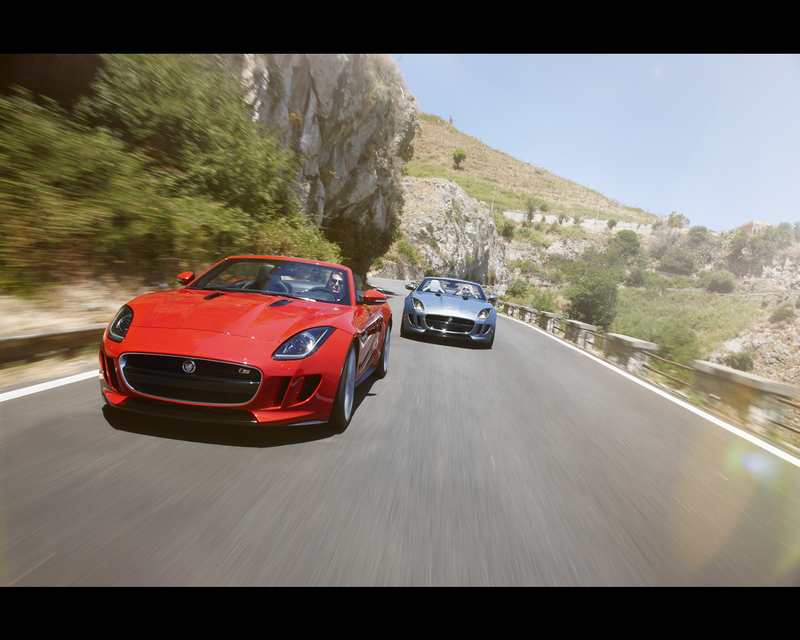 Three models will be available – F-TYPE, F-TYPE S and the F-TYPE V8 S. They are powered respectively by Jaguar’s new 3.0-litre V6 supercharged petrol engine in 340 hp and 380 hp outputs and its 5.0-litre V8 supercharged petrol producing 495 hp. 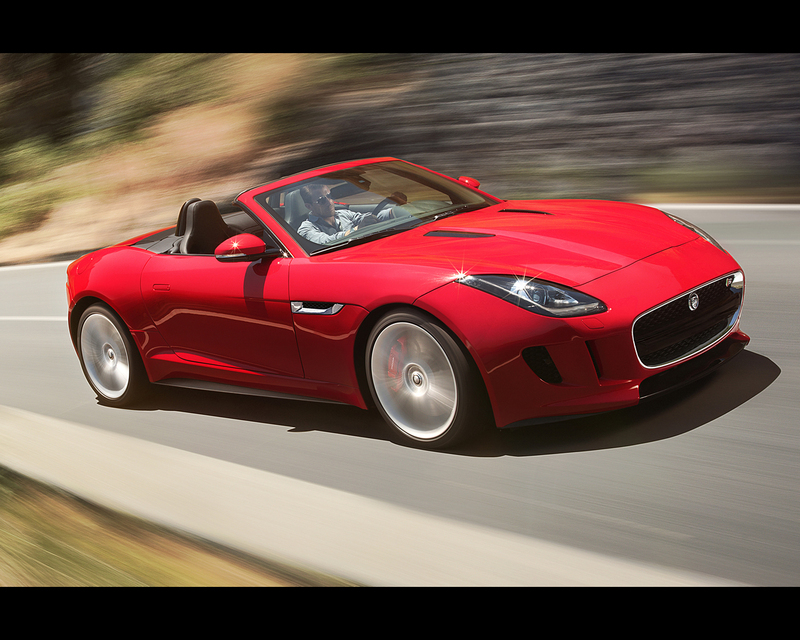 The range-topping F-TYPE V8S will reach 60mph (96 kph) in 4.2 seconds and has a top speed of 186mph (300 kph). 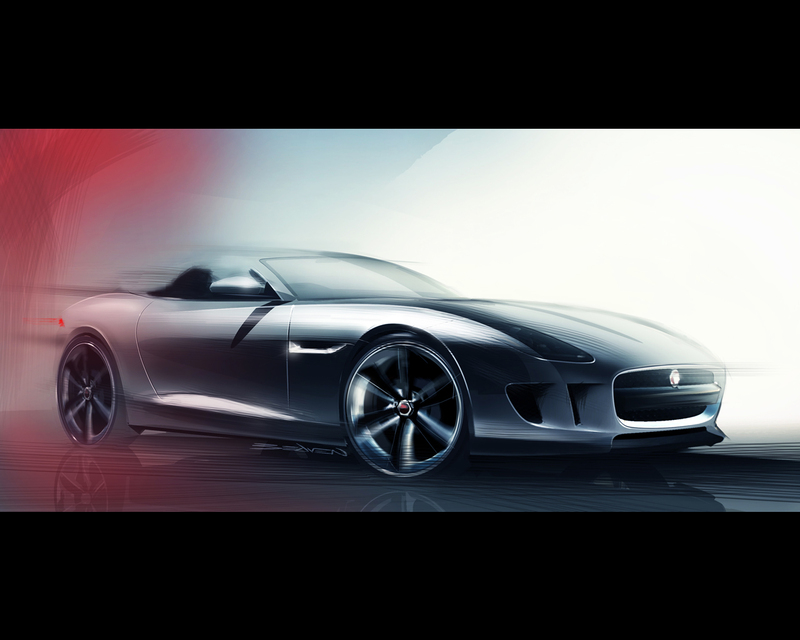 The 380 hp V6 F-TYPE S will reach 60mph (96 kph) in 4.8 seconds and 171mph (275 kph), the equivalent figures for the F-TYPE are 5.1 seconds and 161mph (259 kph). All engines drive through an eight-speed ‘Quickshift’ transmission, a centrally mounted SportShift selector offering full manual sequential control, as do the steering wheel-mounted paddles. Both the S models have a limited-slip differential – the V6’s mechanical and the V8’s electronic – to maximise traction and driver reward. Torsional and lateral stiffness have been prioritised to maximise handling agility. 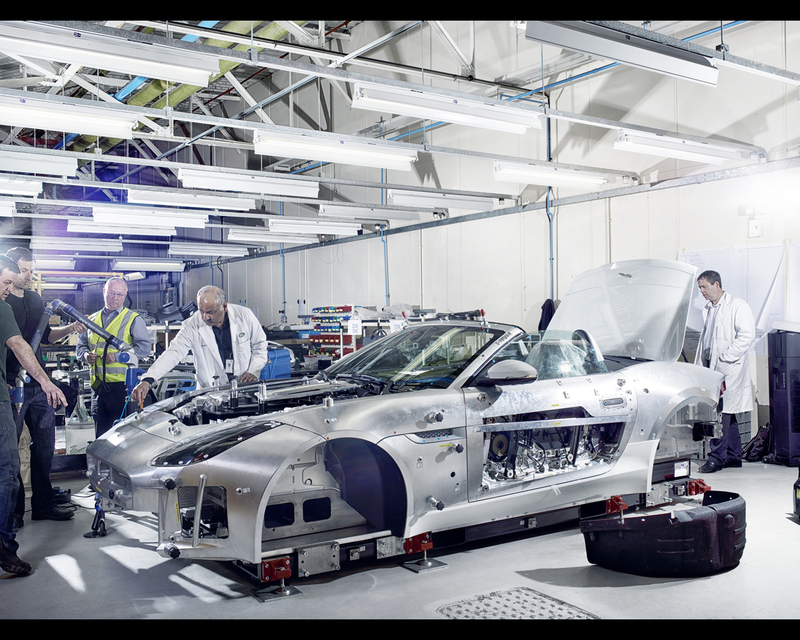 Around that rigid aluminium structure, every system – steering, brakes, powertrain – has been optimised for immediacy of response to driver inputs.